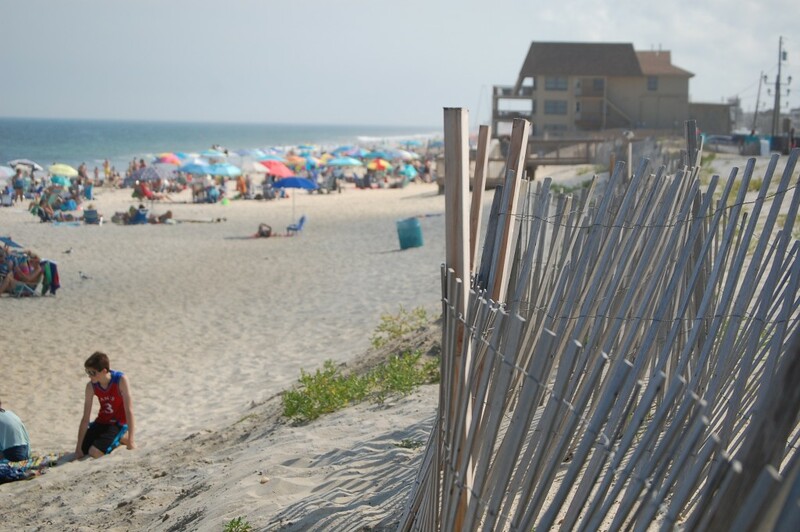 A bill approved by both houses of the New Jersey legislature on Monday restores rules governing public beach access that were struck by a state appellate court last month. The bill, which is now awaiting the signature of Gov. Chris Christie, specifically grants the state Department of Environmental Protection the power to regulate beach access and require public access as a contingency for development permits. The bill’s passage was supported by members of both sides of the political aisle since the court’s decision left no rules in place to govern access, placing a planned beach and dune replenishment project in jeopardy. The bill passed unanimously in both the state Senate and General Assembly. While the bill permits the DEP to promulgate rules – which it technically lacked, according to the opinion of the court – over beach access, it does not explicitly spell out the rules, which have been a bone of contention in recent years. Christie’s administration has favored tasking municipal governments with developing public access plans within their towns that comply with a more generalized set of state standards. Environmentalists and public access advocates have said the state should develop public access plans since, historically, some Shore area towns have made it difficult for nonresidents to access beaches by limiting parking and access points. Under the administration of former Gov. Jon Corzine, however, many members of the marine industry felt the state’s plans went too far, specifically requiring public access on private property such as marinas. Marina owners fought the previous rules, citing liability concerns and arguing that placing public access contingencies on building permits would likely lead to many marinas being sold to homebuilders. Tittel’s group is hoping for a return to the Corzine-era rules, primarily due to access requirements at beaches.